Wow! 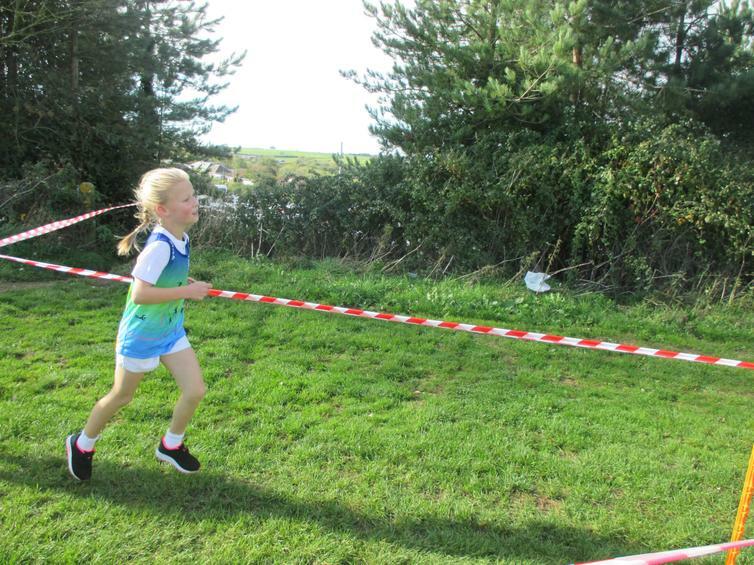 What a day at the Plymouth primary cross country championships today, Wembury certainly did themselves and our school proud. 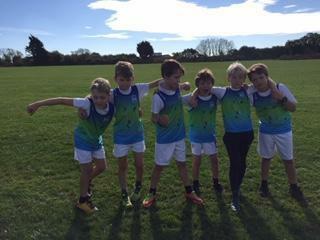 Amazing races, fantastic places, individual medals and team triumphs galore - well done to our super star Wembury runners! 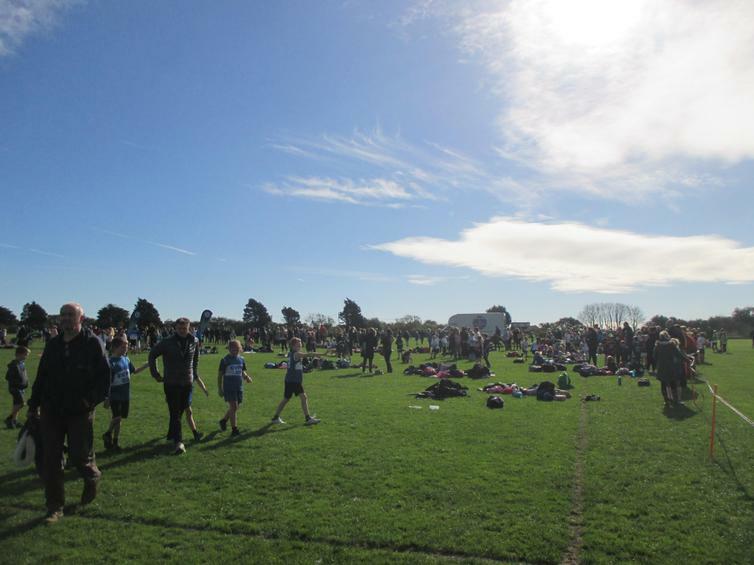 Thanks so much to @Plymouthssp for their organising as ever. For the full write up and all the pictures please click here.